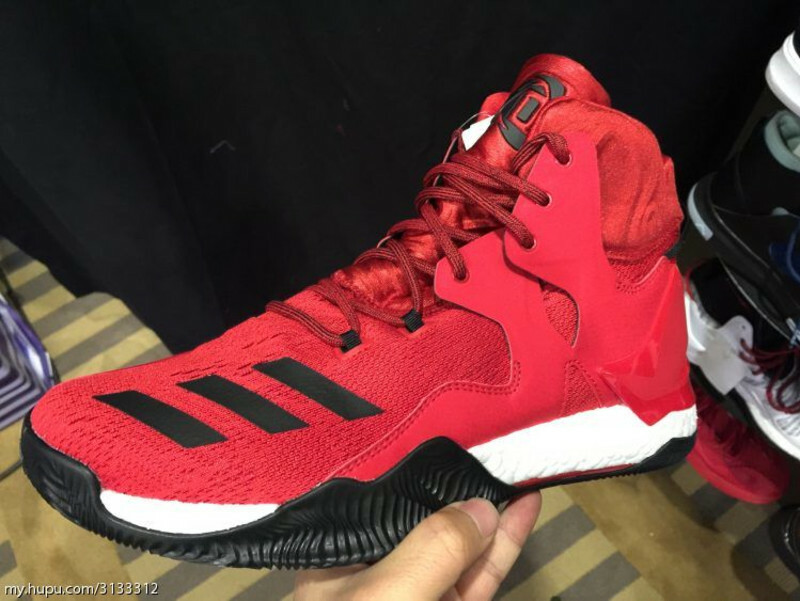 This fall, Derrick Rose’s signature sneaker line will grow by one with the introduction of the adidas D Rose 7. First spotted back in January, the Rose 7 appears to feature a layered upper, combining Primeknit, synthetic overlays and a neoprene-like material along the collar and tongue. Explosive Boost returns for cushioning duty and rides atop an aggressive traction pattern that extends to the outriggers. The D Rose 7 will release as early as September, when a white and red “Home” colorway is expected to hit retail. Be sure to follow for updates. Got the drop on Sole Collector . . .